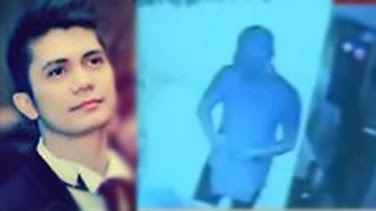 Here is the 45 minutes full length complete video footage released by the NBI when Vhong Navarro visited in the Forbeswood Heights Condominium on January 22, 2014. 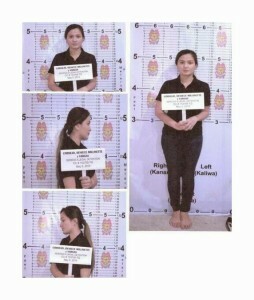 This video was just released by the National Bureau of Investigation (NBI). On the CCTV footage, NBI said that Vhong Navarros’s statement on his official affidavit matches the video. 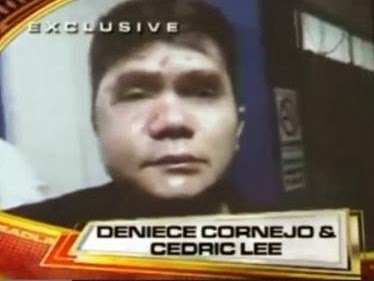 Watch the 45 minutes length video of Vhong Navarro, Denise Cornejo and Cedric Lee below as the NBI explains what happened. 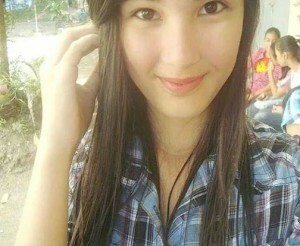 Deniece is in danger…She might end up dead not on her own free will..She is the only link between Cedric and jail…Cedric’s advisers are all dangerous men..She should turn as State Witness if there is still time..We have seen this scenarios in so many times..Would it be repeated in this case?..